Lean Cuisine has a new coupon! 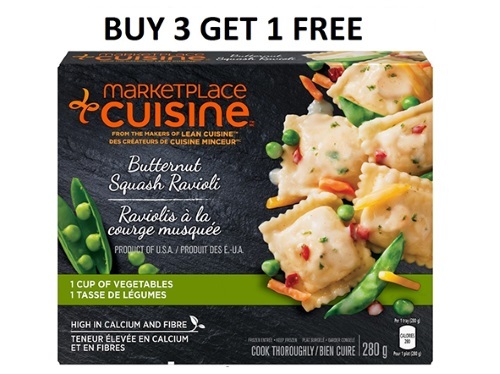 When you buy 3 of their Marketplace Cuisine meals you can get 1 Free. This is a print coupon available for a limited time from Smartsource.